Ogtong Cave Resort is one of the most visited and interesting places to see in Bantayan Island, Cebu Province, Philippines. 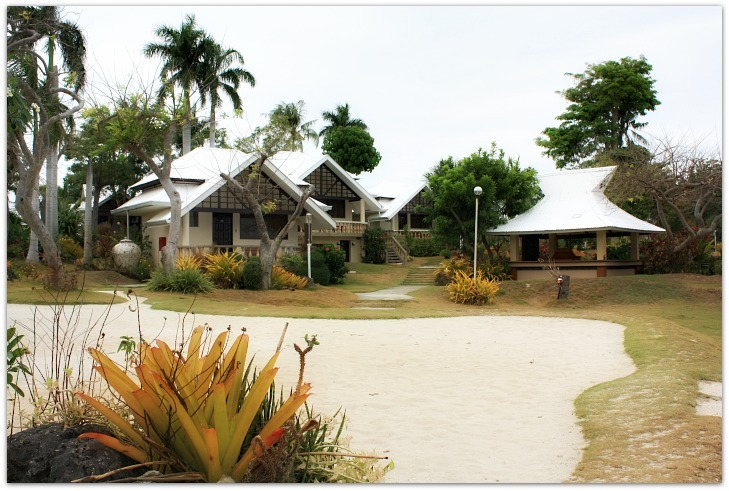 If you have already seen one or two beaches in Santa Fe, Bantayan you can expect that this resort would also be as great. 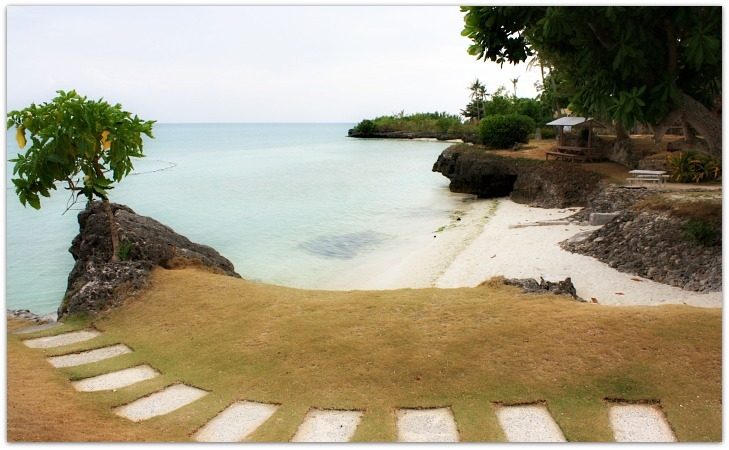 Ogtong Resort has white sand beaches just at the foot of coral rocks that serve as the foundation and put the resort on an elevated position. To enjoy the place, you can stay in any of their accommodation facilities for as long as you want. The resort offers various choices of rooms for longer vacation or just an overnight stay. The resort is somehow established on an elevated area which offers you a fantastic view of the vast blue ocean. It has two swimming pools, tropical spacious gardens, restaurant and other facilities that cater to your needs. Sunrise is fantastic in this part of the island. You’ll wake up in the morning refreshed and greeted by the warm smile of the tropical sun. It rises in the horizon of Bantayan above the turquoise waters that dance and sparkle in the beginning of new day. In that morning scene, you’ll observe small boats with fishers trying to catch their first fish for breakfast or for the market. The most noticeable feature of Ogtong resort is its famous cool and refreshing cave – The Ogtong Cave. The cave is available for swimming or dipping. It is pure and cool and particularly refreshing in this tropical temperature. (Note: Sometimes the cave will be temporarily closed to prevent it from being overused. Visitors under 15 years old are not allowed to swim inside as ordered by DENR). Bantayan Island has many caves and most of them are still unexplored and undiscovered, For sure, there are many of them awaits courageous cave adventurers such as spelunking enthusiasts, researchers and curious explorers. When I visited this resort for photography, I discovered another seemingly an entrance of a cave just right behind the main administration building of the resort. 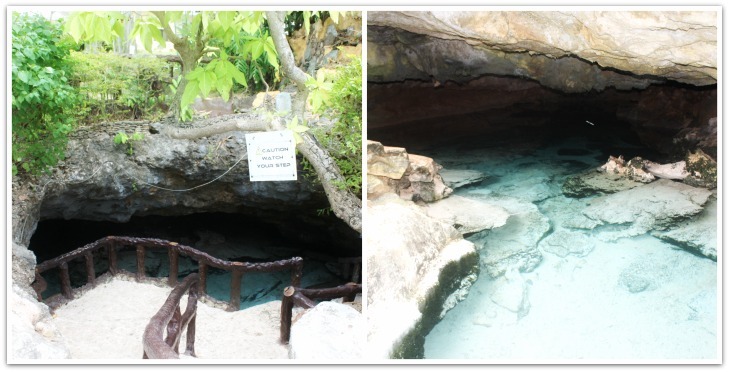 However, it is not publicised since it doesn't have the attraction that Ogtong Cave has - it cool pool visible from its mouth. 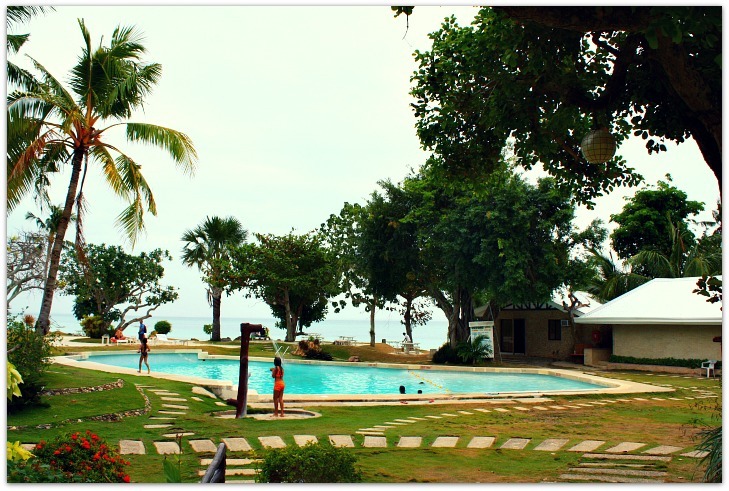 You will have loads of choices at Ogtong Cave Resort. You should also know that they offer all sorts of guests including big families, groups, honeymooners, couples and even solo backpackers. It has 1 matrimonial bead or 2 single bead, mini bar, TV, DVD, hot and cold shower, etc. It has 1 matrimonial bed or 2 single beds, mini bar, local TV channel, PABX, hot and cold shower, etc. This has 3 single beds & 1 sofa bed. Has similar facilities and amenities as the other rooms. 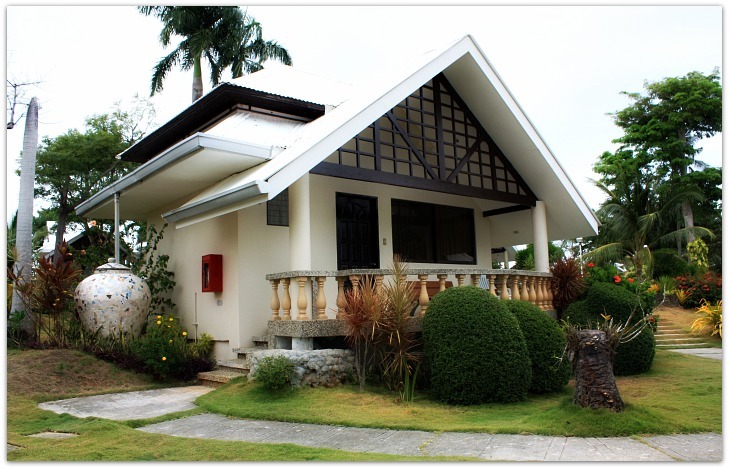 This family room has 1 matrimonial bed, 3 single beds, and more amenities including refrigerator. The 1st room has 2 single bed, airconditioned, mini bar; 2nd room has 1 matrimonial bed, aircon, TV. Both rooms have hot and hot showers, etc. Deluxe Room (PhP 4,300+/night) It provides 1 matrimonial bed, min bar, satellite cable TV, showers, etc. This accommodation can only be booked on spot. This is more of a family accommodation that plans on stay for more than a day or so. It has 2 rooms, living room, kitchen facilities, outdoor grilling/dining facilities, and more. Well, this is a luxurious room. Included are new swimming pool and sauna bath with breakfast for 2 persons. The room has the usual 1 king size bed, minibar, coffe/tea making facility, etc. The bathroom has both hot and cold showers, hair dryer, bathrobes, and safety deposit box. This is a budget accommodation that offers simple and neat but comfortable room. It has an electric fan, 2 single beds, shower and bathroom amenities. Please, use the link below to inquire for more details regarding rooms and facilities. However, if you want to directly get details right away, Agoda offers direct link and information you need such as more photos of facilities, surroundings, and rates, booking, among other details. If you have request or any inquiry to make, the Front Desk or management would be glad to answer you. 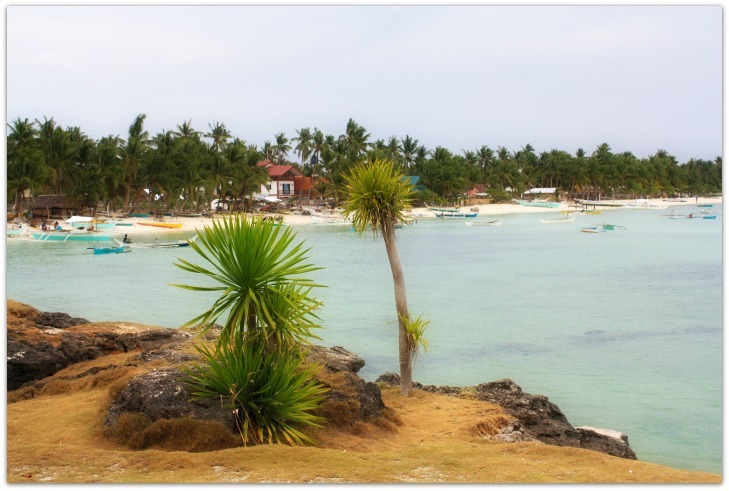 Search more nice places on Bantayan Island. Just click the links below and you’ll be shown the page right away.